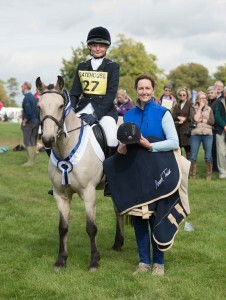 A 19-year-old pony which was only introduced to dressage two years ago has beaten 185 other competitors from across the UK to claim the inaugural Gatehouse BE80 Amateur Eventer Dressage Championships at this year’s Blenheim Palace International Horse Trials. 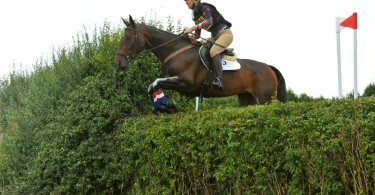 “Biscuit”, ridden by 14-year-old Molly Edwards, made the six-hour journey from Grassington, South Yorkshire to compete at Blenheim after qualifying at Northallerton and Dalston Green horse trials. Winning their morning section, the pair went forward to produce a score of 27.9 in the ride-off, which saw the top two competitors from the morning’s five sections ride a second test in the Churchill Arena. To qualify for the Gatehouse Amateur Eventer Dressage Championships, competitors had to have achieved a minimum dressage mark of 65% in the dressage phase of a BE80 event on two separate occasions. 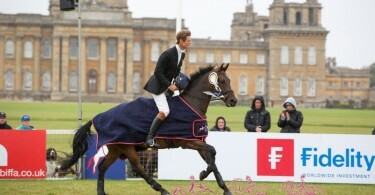 Today’s update on the competition comes kindly directly from Blenheim’s team. 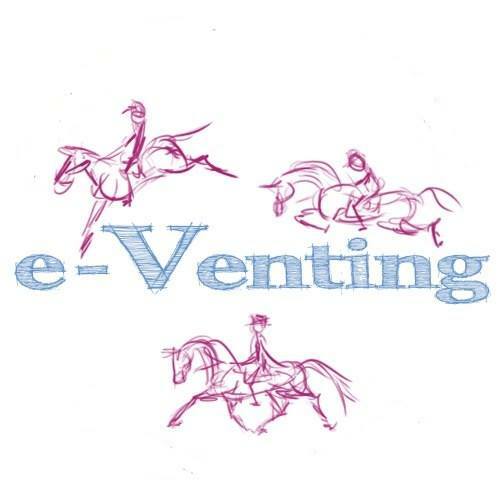 From tomorrow e-Venting will be on site providing updates.